Spring is finally on the way and we have sunshine this morning in Lancashire. 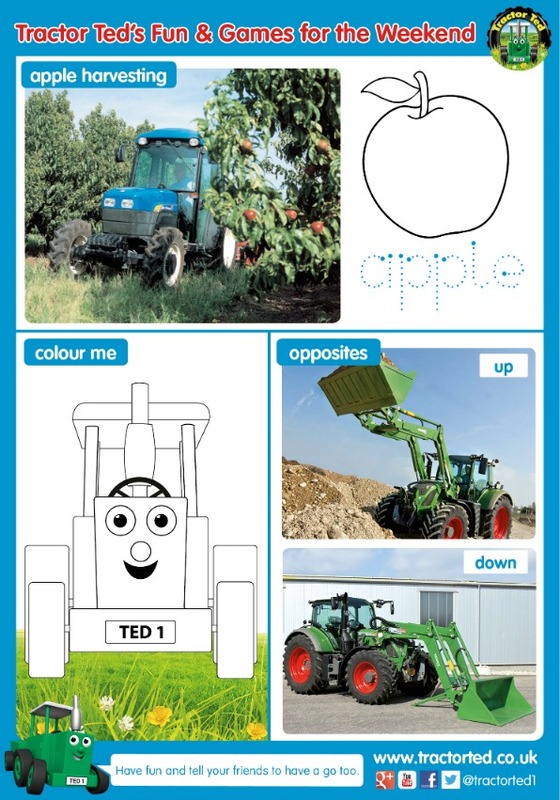 You might remember that we reiewed Tractor Ted's Activity Book 2 a few days ago, well the Tractor Ted team are going to be bringing out regular printable activity sheets that I'm going to be sharing with you and your Tractor Ted fans. Simply print out the image below for some weekend fun with Tractor Ted!